With a new Apple event in a day, the rampant speculation continues. AppleInsider weighs in on the current crop of rumors and reports, and discusses possibilities for the unusual event, happening far away from Apple's new campus. A lot of thought goes into what Apple uses for a pre-event image. This graphic, unlike the WWDC one, is very plain, and is the company's logo in a single line. That single line isn't a uniform width. It resembles what you'd get if you pressed down harder on a marker —or an Apple Pencil in an application that acknowledges the Apple Pencil's pressure sensitivity. Rumors from mid-January of 2017 suggested that the second iteration of the product was expected, with at the very least a magnetic system allowing it to attach to the side of an iPad. More recently, Jun Zhang from Rosenblatt Securities suggested that a new Apple Pencil was coming in the fall in conjunction with the annual iPhone flagship refresh. At present, the $99 Apple Pencil is intended to serve primarily as a drawing and writing tool. It features advanced sensors for tilt and pressure sensitivity, allowing greater precision than a typical stylus. 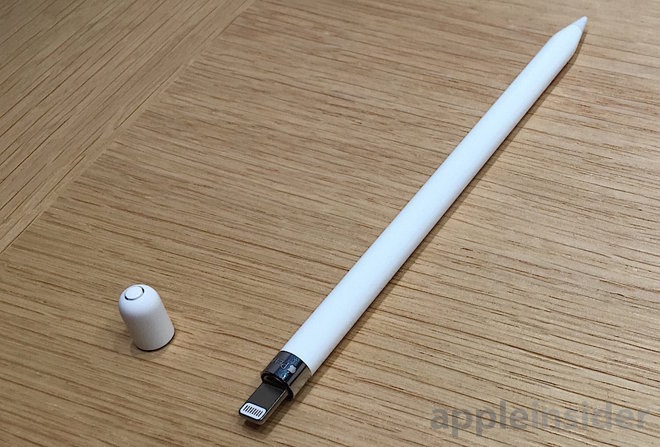 So, something to do with the Apple Pencil gets a B. Solid effort, but needs more precision. Apple has never held a product roll-out at a high school before. Other than the rare press release without an event trumpeting new hardware, like the fifth generation iPad release in 2017, new products generally are heralded by an event talking about them. Apple's last non-California event was in New York City in January 2012. It didn't have that much to say, but it did launch iBooks 2 as a platform to reinvent the textbook. Classroom doesn't get a lot of airtime. When deployed across a range of devices, Classroom enables automatic connectivity with other iPads. 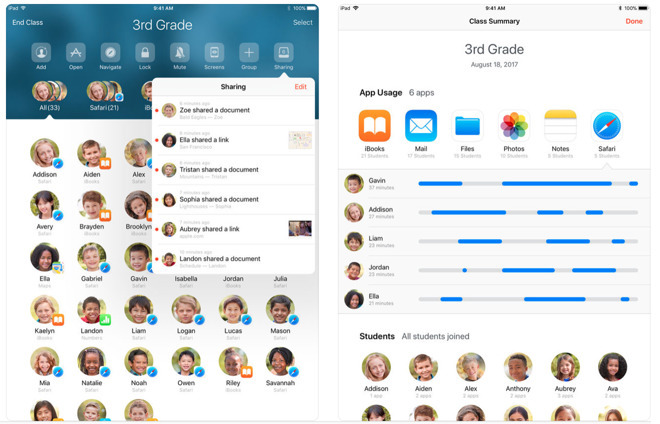 In a scenario where iPads are shared, the app assigns students to the iPad they most recently used, while teachers can log individuals in to and out of borrowed hardware. During class, educators are able to launch apps, websites or books remotely, with an option to lock all devices or device screens to refocus class attention. Teachers can also see what's on students' screens through a remote viewing feature called Screen View, either as a class or individually. So, given the venue, there's a good possibility that we're looking at the release of the updated Classroom app —currently in beta testing alongside High Sierra 10.13.4, iOS 11.3, watchOS 4.3, and tvOS 11.3. The Classroom update release gets an A. The iPad mini was Apple's first nod to lowering the price a bit on iPads for education —and others. 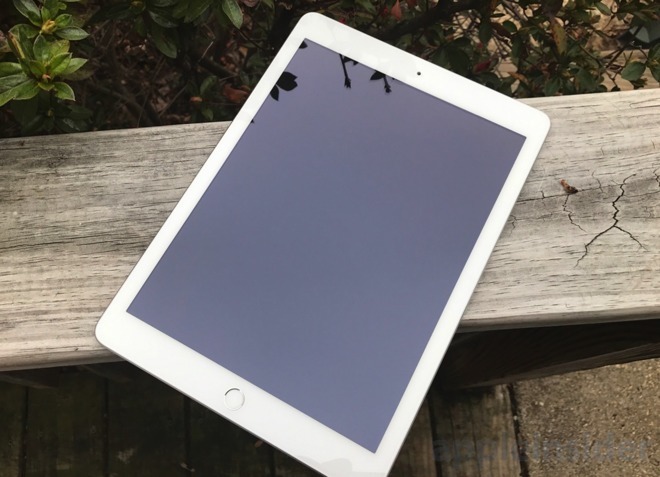 The 2017 fifth generation iPad was another. We know there are two new iPads coming. International regulatory filings in February, which have always preceded a new release, confirmed them. What we don't know is what size they are, or other features of the device —including Apple Pencil compatibility which at present only exists in the iPad Pro. 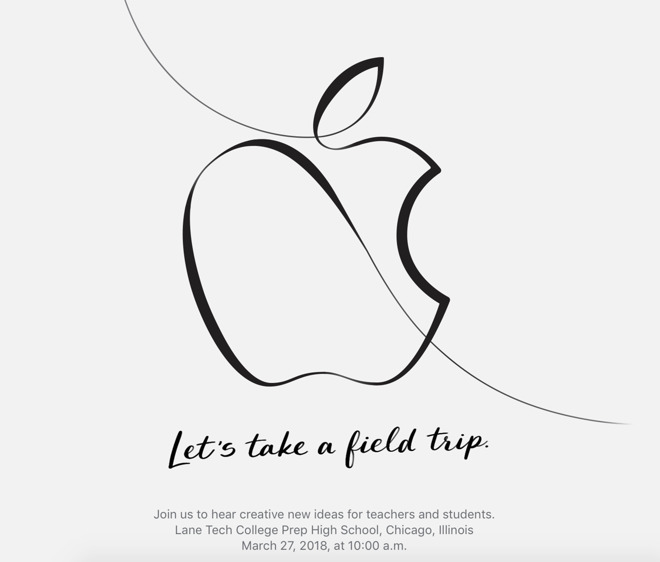 Given the venue, if these iPads are going to be released at the education-centric event, then they are probably focused on updating the hardware, bringing the cost of acquisition even lower, or both. Because of the solidity of the information from the international regulatory agencies, new iPads get a B. Another possibility for the event is a new MacBook Air. In the last few weeks, there has been a lot of speculation floating around about the hardware, which was previously thought to be on death's door as a product line. The rumors have focused on bringing a Retina display to the unit. We're not so sure about that, as it would keep the prices up on the unit that at present isn't hugely less expensive than the 12-inch Retina MacBook. Muddying the waters a bit, other rumors peg a new 13.3-inch MacBook, priced in line with, or slightly above, its MacBook Air laptop, which starts at $999. We're not expecting a new MacBook Pro at this point. Maybe at WWDC, but not just yet. For a grade, new low-end Macs get a C+. Passing grade, but just a little more work is needed. If a Mac, what processor? It seems inevitable that Apple will one day shift its low-end Mac hardware to an A-series processor. It wouldn't be the first time that Apple has shifted processor architecture, and accommodated the change with so-called "fat binaries." Reportedly, Apple is working on a bridge called "Project Marzipan" which would allow iOS apps to run on a Mac, according to Bloomberg's Mark Gurman. But, the prospect of it going the other way allowing for macOS and Mac apps to be run on an A-series processor, would allow for the shift to happen sooner rather than later, and without massive developer involvement before any transition would happen. Given that the major complaint from schools is the cost of Apple gear, Apple's shifting away from Intel in education-focused gear could serve to keep costs down. We haven't heard much about the Mac mini in a while, despite Apple execs saying in 2017 that it was important to the product lineup. 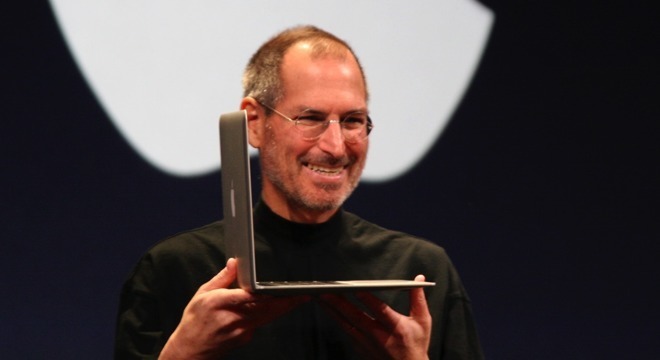 It wouldn't surprise us if we saw an A-series processor in it at the same time any MacBook Air-type device gets one. This all said, we don't see hooks for any of this in High Sierra's betas, nor anything suggesting it in the iOS 11.3 ones either. We'd also expect it to be announced at a WWDC to get the developer community onboard first, and not as a surprise in a High School. Shifting to the A-series processor at this time gets a incomplete grade, and handed back to the student. Good thought, but little to back it up at present. The "silly season" for iPhone rumors is nearly upon us, and "iPhone SE 2" reports have been swirling for a while. We're not expecting to see it, if it even exists, at the event, and we certainly aren't expecting anything about the fall flagships either. Also not expected is any news about Apple's Mac Pro rebirth. Even though Apple said when the iMac Pro started shipping that they were working on a "completely redesigned, next-generation Mac Pro" any news about a Mac Pro renaissance we don't expect to see until the 2018 WWDC in June at the earliest. As a reminder, in 2017, the Apple executives said that the Mac Pro "will not ship this year." That doesn't necessarily mean in 2018, either. The Mac Pro at the event? Solid F. An iPhone at the event has a poor grade too —but it gets a D instead, and a letter to the parents as a new iPhone SE would be nice! The grades are obviously based on Apple's past behavior, and subject to the whims of Cupertino. The venue gives us some idea of what Apple will likely push out, but only time will tell what's getting crammed into Keynote right now —and it may be not all that much consumer-facing, given that Apple has really never had an event like it. And now, your turn. Given what's been said is in the pipeline, what are you expecting to see from Apple?